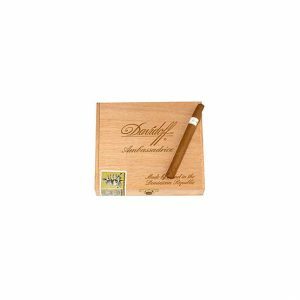 From a brand characterised by the quality of thier small cigars, the Davidoff Demi Tasse cigar is perhaps the best cigarillo yet. 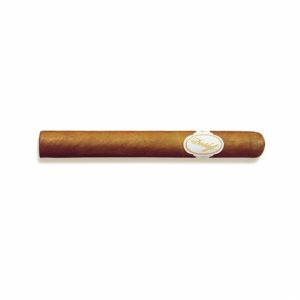 Amazingly, the cigar is as mild as you would expect yet is is very aromatic and makes for a ful bodied smoke. 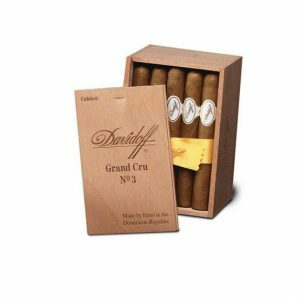 The cigar is made from only the best Indonesian, Brazillian and Caribbean tobaccos which leads to a complex and unique flavour. 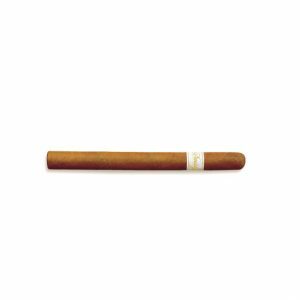 Each cigarillo is hand crafted with an exquisite Sumatra wrapper. 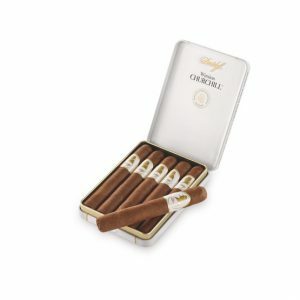 The perfect cigar as a short afternoon smoke or post meal apertif.